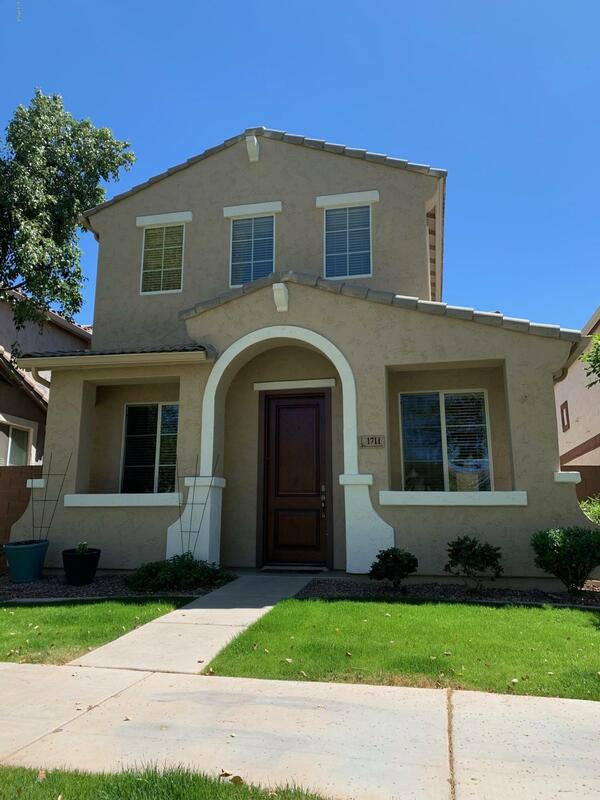 All CRISMON CREEK VILLAGE homes currently listed for sale in Mesa as of 04/23/2019 are shown below. You can change the search criteria at any time by pressing the 'Change Search' button below. "This is the one! An absolutely gorgeous home in the Crismon Creek Village which was one of the original models with upgrades throughout. This beautiful 3 bedroom 2.5 bathroom features the following brand new updates: stainless steel kitchen appliances, hot water heater, water softener system, vinyl water proof flooring in living room & exterior paint. Ducts were recently cleaned & sanitized, professionally carpet cleaned & scotch guarded. 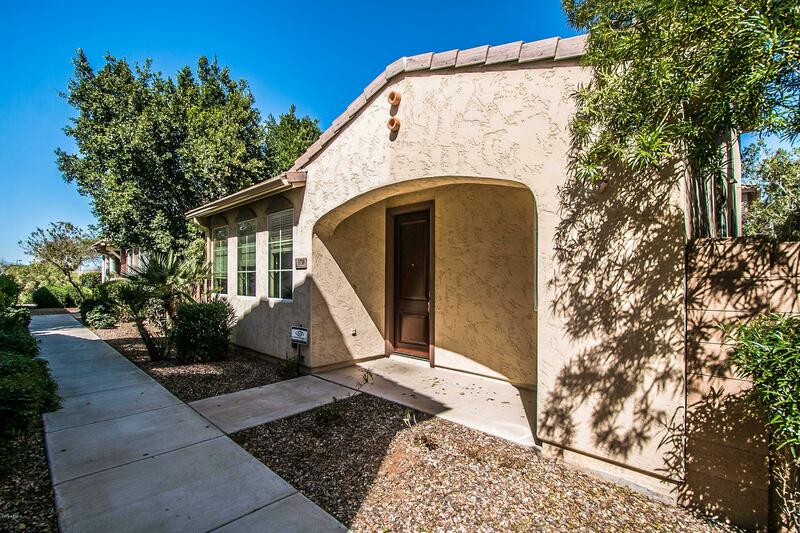 This home includes granite countertops, built in BBQ, hot"
"Former Model! Warm, neutral color palette complete with unique custom designs, beautiful wood-tile in family room, carpet in double master bedrooms upstairs, built in speakers upstairs and downstairs. Private patio off family room is quiet and relaxing. Large, open kitchen features granite counters, pantry and a lot of cabinet storage. Paver driveway, 2-car garage with built-in cabinets. Exterior painted in 2016. Community pool, park with playground, BBQ and ramada. Great little community, clos"